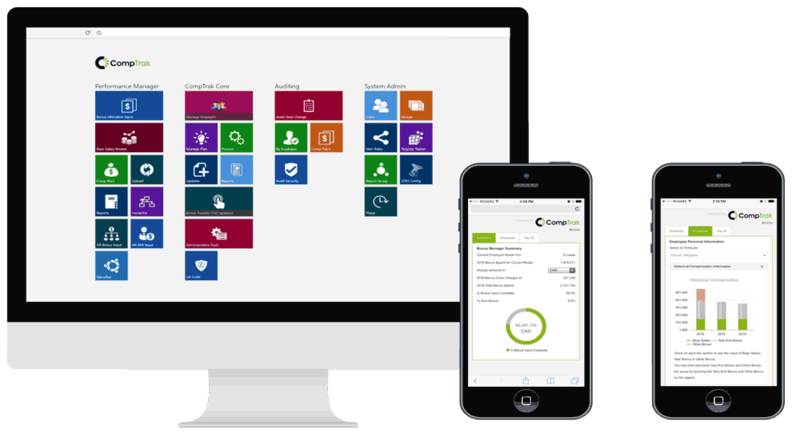 CompTrak® is a comprehensive solution that is transforming the way incentive, equity and merit review compensation plans are managed today. 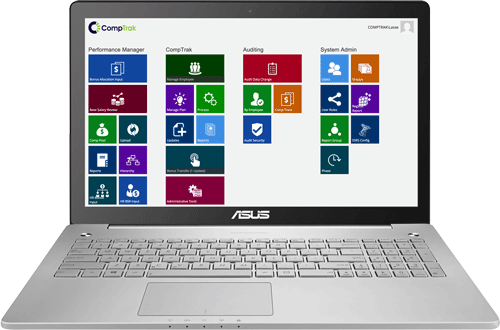 CompTrak® allows companies to innovate, customize, manage multiple compensation plans and ensure that they are linked to corporate strategic goals while eliminating the need for spreadsheets and dependency on legacy systems. and see how CompTrak® can simplify your compensation plans.